"A good investment or waste of money?" The rise of downloadable content on the last generation of consoles have been primarily a great thing for the industry. Getting more of a game you love without having to wait for a sequel has been fantastic. After a rough start with some bad examples perfectly summed up by horse armor, DLC then created some genuine game of the year contenders. Mostly by Rockstar Games but their expansions for GTA IV and Red Dead Redemption were incredible and showed off exactly why DLC is a great thing and here to stay. Then we come to the season pass which has been hit and miss so far in my opinion. I think for online games like Call of Duty they make a lot of sense. A game you know you are going to be playing for the next year and would buy the new content anyway; it makes sense to pay a fee upfront to get the next year’s content at a reduced price. But other games have seemingly created completely unnecessary season passes just to squeeze more cash from the player. And this is especially disappointing when it happens in games you enjoy. When The Evil Within launched last year I absolutely adored it. When I beat it I felt it told a complete and satisfying story and was totally worth the price of admission. But of course this single player only game had to have a season pass. Wanting to support the developer I bought it and after putting the game away I forgot about it until this year. Then the first DLC drops and I’m excited to play more of this game that I love and was in the mood for more content after a short break. Unfortunately what I got was a rushed, unpolished, incomplete pile of rubbish that contained none of what I loved about the original release. It was so bad that it actually made me question my enjoyment of the main game that narrowly missed my game of the year. And this brings me to my main point about unnecessary season passes, mostly for single player games. Publishers may feel that can get more cash from the most loyal fans but they may not realise the long term effect releasing bad, pointless DLC to fulfill a season pass promise has on a brand. The Evil Within DLC was so bad it not only questioned my support of the game, but also the credibility of the IP going forward. Having beat the main game I would've have loved a sequel and would have have full confidence they could have executed one properly. But after playing what they deemed worth $19.99/£14.99 for the season pass, I’m not so sure. The latest offender for this is Batman: Arkham Knight. I played the game on PS4 so I was lucky enough to avoid all the problems that were heavily publicized on other platforms and had one of my best gaming experiences of the year. 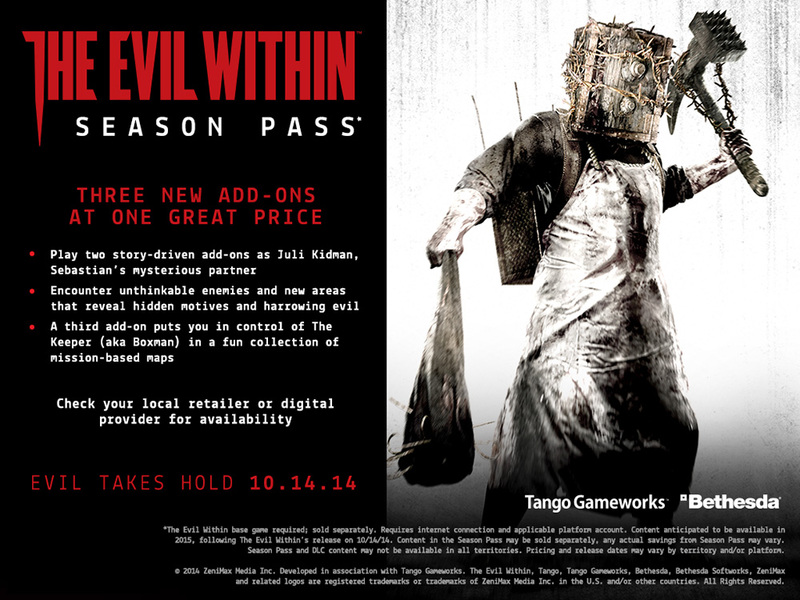 The season pass made headlines for being very pricey even by other game’s standards ($39.99/£32.99!) and also not saying what was going to be included before it going on sale. Once it was detailed I felt it seemed pretty decent and after loving the Mr.Freeze DLC for Arkham Origins I took the plunge once again. Fool me twice, shame on me. So far the season pass has included three different batmobile skins, multiple character skins and two challenge packs. The main content has come in the form of Batgirl: A Matter of Family which was decent and GCPD Lockdown; a Nightwing campaign that lasts 15 minutes. 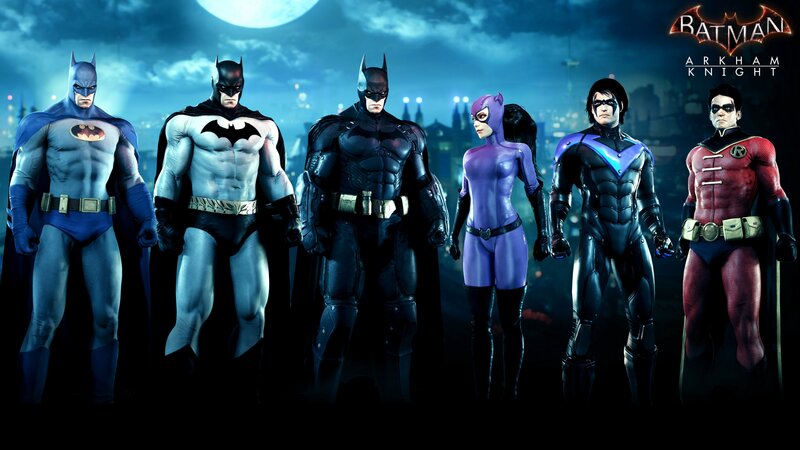 With only one more challenge pack and a Catwoman adventure that’s hopefully on par with the Batgirl content and not Nightwing still to come; this season pass has been a complete waste of money. After I beat Arkham Knight it was in the running for my game of the year, but after this terrible experience with the season pass it will struggle to make my top 5. Publishers need to stop conning the player with the promise of more of something they love when what you give them isn't remotely on par with the original release. If they think Arkham Knight should have cost more than $59.99 then charge more for it at release. But don’t try and get an extra $39.99 for content that is completely half baked and pointless. Of course these won’t be the last games to abuse the season pass. We already know that Fallout 4 will have one but that series does have a very good history with DLC. More worrying is the season pass for Uncharted 4 that will contain the first single player DLC for the series and a bunch of stuff for the multiplayer. In the same way The Last of Us did, and that DLC was incredible, you’re better off buying the single player content on it’s own if you don’t play hours of the multiplayer. Hopefully we see more DLC like The Lost and the Damned or Undead Nightmare because after these two recent experiences with season passes I will definitely be waiting to see what we get rather than blindly supporting something I thought I could trust.